Chick-fil-A customers can now order our popular Honest Kids’ Appley Ever After juice box in Chick-fil-A restaurants nationwide. Our Appley Ever After juice box will be Chick-fil-A’s first organic option and will be available in their Kid’s Meal at no extra charge. 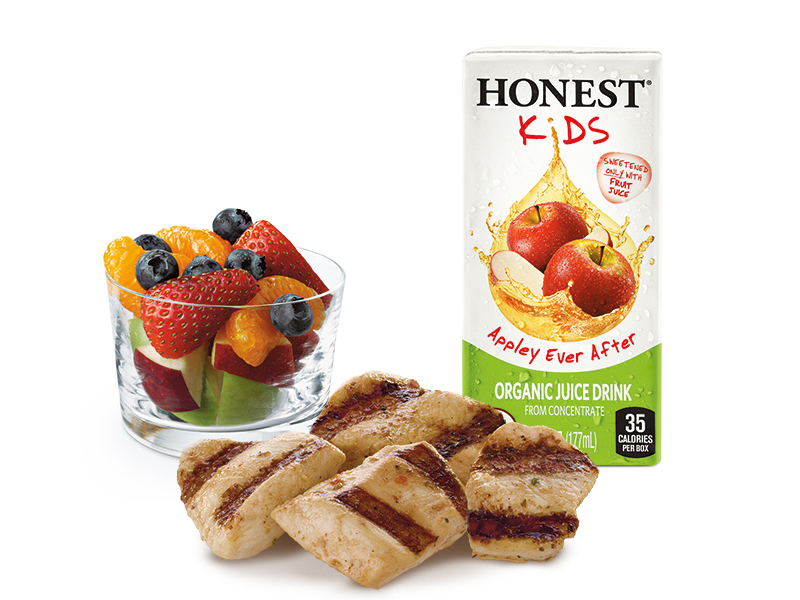 Like all of our products, our Honest Kids juice box is USDA Organic, gluten-free, and has no GMOs. Have you tried our Honest Kids box at your local Chick-fil-A yet? Tweet us a picture using the hash tag #refreshinglyhonest and show us why you love Chick-fil-A’s newest addition to its Kid’s Meal. Love the half tea/ half lemonade flavor. Also tastes wonderful warmed in a mug in the microwave for a great winter drink! Thats awesome! They are just building a chic-fil-a in Framingham, Ma. I can not wait to try it out and get my favorite beverage there as well! Nice! Let us know when it opens and you try the Appley Ever After.